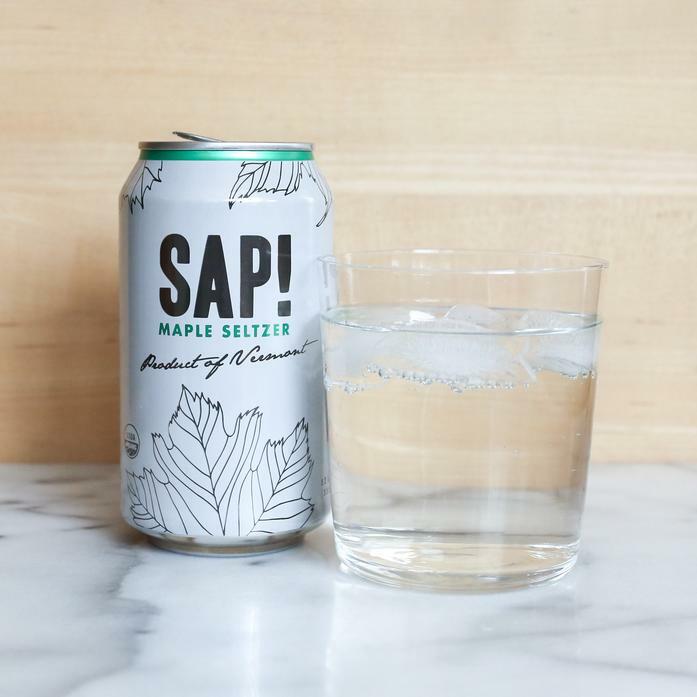 Take your seltzer game to the next level by drinking the benefits of pure maple sap. Sap! Seltzer gives you a nutritional boost that will keep you feeling good all day long.